Akashi White Oak Japanese Whisky is crafted using specially-imported barley from Scotland, as well as pure water that comes from the same underground source Eigashima Distillery uses to make its sake. Once the barley is milled, mashed and distilled through Eigashima’s traditional pot stills, it is set to age in ex-bourbon and ex-sherry casks in the distillery’s newly-built warehouses. 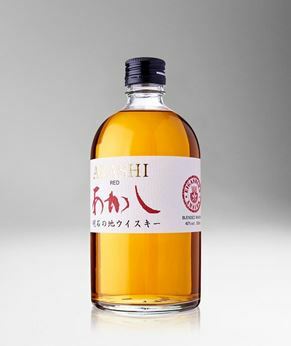 Due to Akashi City’s unique climate, with extremely hot summers and cool winters, as much as 7%-8% of Eigashima’s maturing whisky may be lost to evaporation each year, as opposed to the 2% commonly seen in Scotland. 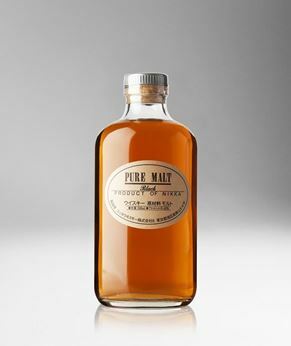 While this lowers still the overall production yield, it also acts as a catalyst for the maturation process, as the temperature swings encourage interaction between the whisky and the wood. 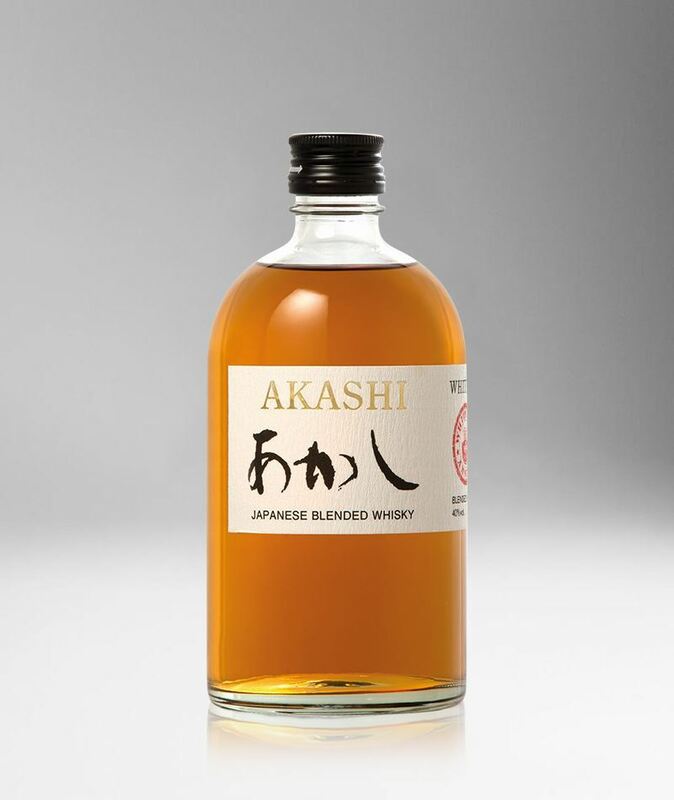 As a result, Akashi White Oak Japanese Whisky has a malty, citrusy aroma with scents of black cherry, toffee and oak. 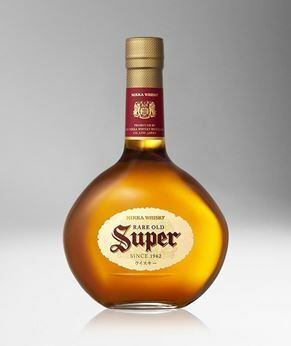 Notes of vanilla and pine nuts dominate the palate, and lead to a long, malty finish.